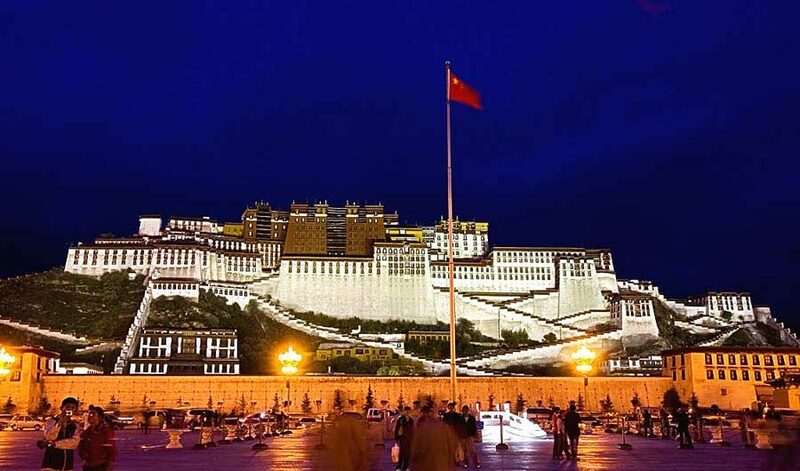 Lhasa Tours Review 2013-Review from distinguished guests. Tibet Lhasa Cultural Tour Review, April 28 to May 1, 2013 was offered by distinguished guest Ms. Temenuga Bakalska from Bulgaria. 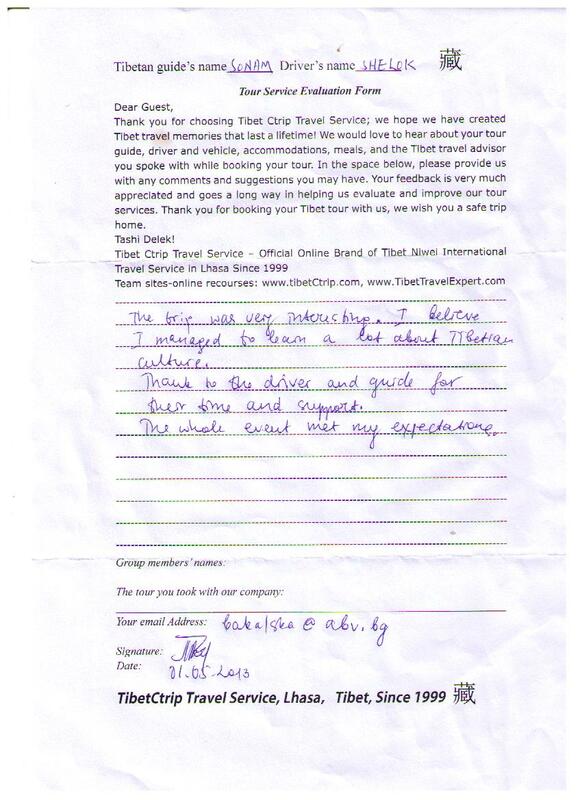 Here below is the Handwritten Lhasa Tours Review 2013.